Chances are your organization has a well-defined business strategy. It is quite likely that it has been shared among your employees and probably even published in your annual report. But what about your organization’s’ People Strategy? This isn’t really that surprising. Thirty years ago, Michael Porter was working on a book to follow his “Competitive Strategy” and CEOs everywhere were agreeing that they must define their business strategy. But you wouldn’t have found any published strategy statements and most organizations would have struggled to articulate their strategy, even within the boardroom. People Strategy is the link between the business strategy and the implications for the people resource. It answers questions such as what are we good at; what capabilities do we need, and when and where do we need them? Talent Management is the process of delivering answers to these questions, and so is focused on the ‘how.’ Talent Management responds to the business strategy and is based on objectives and targets that are commonly the responsibility of HR. People Strategy informs the business strategy and starts with a vision of where the organization is going. For this reason it has to be owned by the line and supported by HR. 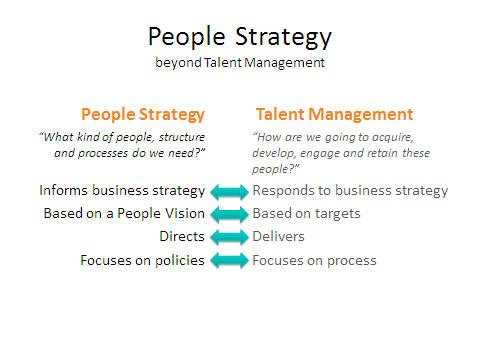 In summary, People Strategy defines, Talent Management delivers. A defined People Strategy is the logical extension of the business strategy. It lays out how the organization intends to utilize its most important asset to deliver on its objectives. It is not subservient to the business strategy. When used properly, the People Strategy informs the business strategy, helping executives to decide what the best approach will be for the organization. Both flow from the corporate objectives and work together to enable the organization to deliver. Just as with corporate strategies, the People Strategy changes as the business develops and the key challenges evolve. Local businesses are unlikely to define their organizational culture. It is often an extension of the founder principle leader’s own approach and values. But as a business expands its territory, so the span of control stretches and it becomes necessary to articulate the culture through standards and value statements. Overseas growth introduces new employees with potentially very different backgrounds and approaches. The People Strategy may need to find ways to impose the corporate culture to ensure that control is maintained by the original organization. When an organization becomes truly global it begins to embrace the different cultures and the People Strategy again shifts to one of inclusion.  The people resource begins with an understanding of the capabilities of the organization. Are we an innovative organization or are we better at systematizing processes? Are our people good at fundamental research or are we better at exploiting developed ideas? The answers to such questions supports strategic decision-making. If we are not capable in a particular area, is it better to accept that and focus on our strengths, or take the time and energy to build that capability? And so the business strategy in turn influences the People Strategy. 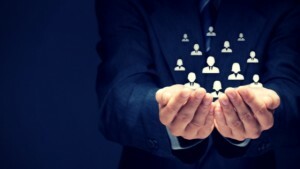 Creating a cohesive and robust People Strategy is a complex process; there is no single right way to do it as each and every organization has a unique strategy, capability set, structure and culture – all of which play a role in shaping the most appropriate strategy for the company. What is clear is that HR cannot have these discussions in seclusion. The Leadership Team must be fully engaged in the process and must own the outcome. A statement of the leader’s view of the purpose and direction of the organization. It describes the business that the company leaders want to be in for the next 5-20 years, the purpose for which the organization exists and the main assets by which it will be fulfilled. These are set out as the outcomes that the organization is trying to achieve in the next year. These are stated in a way that allows them to be measured and therefore as to how well they have been achieved. What strategic direction is the company following which will ensure the objectives are achieved? What capabilities exist in the company to execute the strategy both now and in the future? The culture of the organization is the shared set of attitudes, values and beliefs which determine the way decisions are made and implemented. What is the most appropriate organizational structure which will allow the company to make the most of the people and thereby to function most effectively? What are the measures of the people in the organization at the individual and team level which define the talent resource. This defines how the organization can best recruit, monitor, support, develop and promote their people to deliver the corporate strategy. Each area has to be reviewed at the organizational, team and individual level to create a cohesive approach that is specific enough to provide guidance, yet flexible enough to cope with change. Just as with a corporate strategy, the People Strategy will need to be reviewed over time to ensure that it is still relevant to the organization and its environment. If this process becomes an intrinsic part of the organization’s strategy development, then the People Strategy will begin to inform the overall strategy, rather than having to react to it. If you would like to discuss how we can facilitate the development of your People Strategy, or wish to find out more about our services, contact us today!